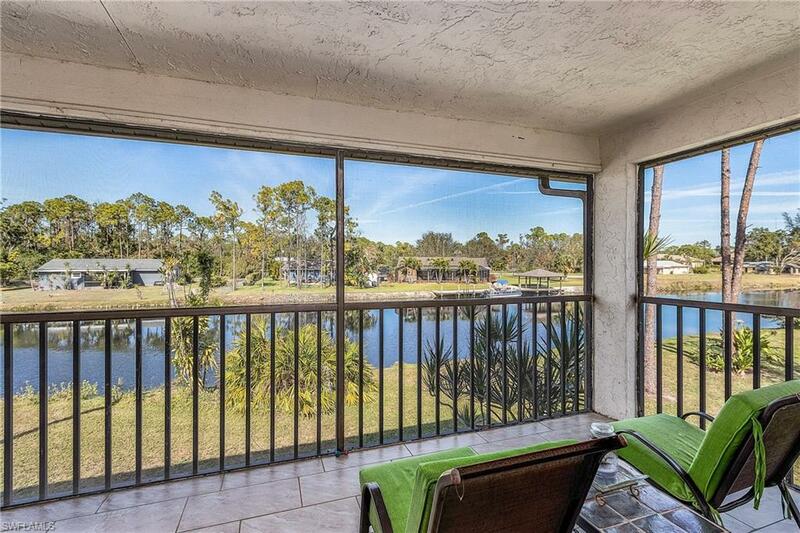 Now taking offers on this exceptional Naples condo with beautiful 180 degree nature and canal views. 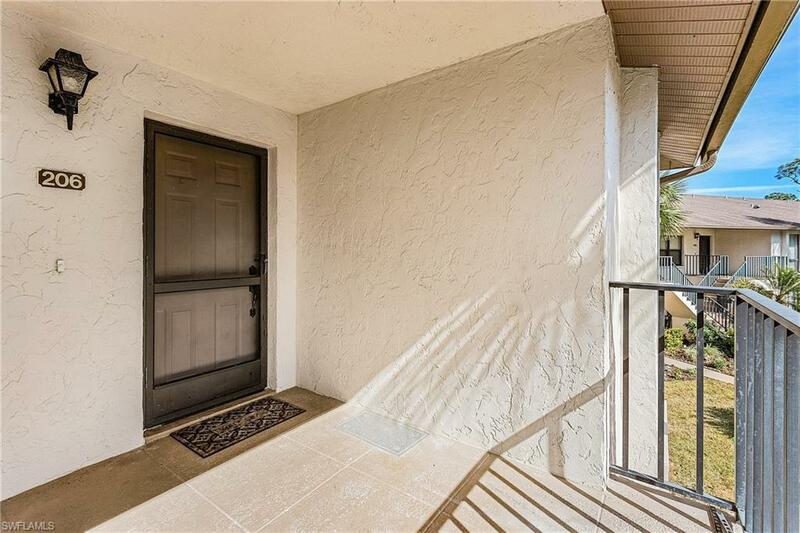 Recently updated, this 2nd floor end unit looks and feels modern and contemporary with fresh paint, wood-look tile flooring and enhanced countertops, cabinetry and appliances in the Kitchen and both well-appointed Bathrooms. 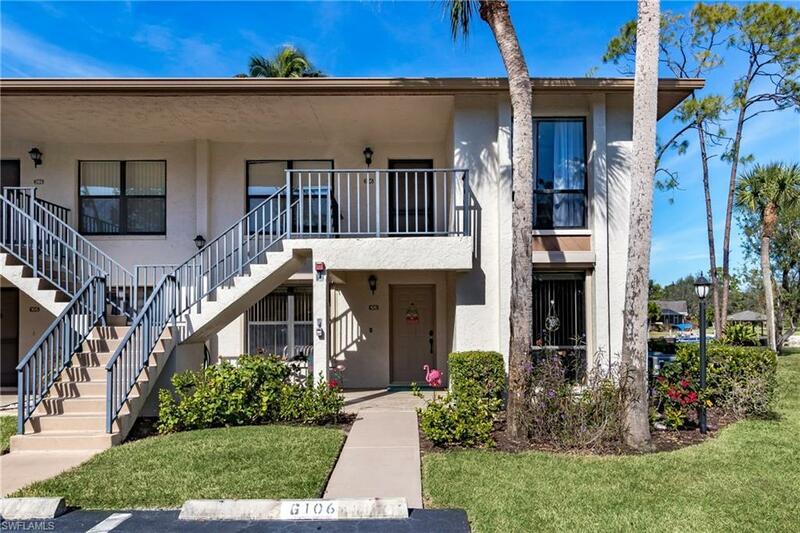 Perfect for year round residents or snowbirds alike, this property DOES allow owners to profitably rent their units and enjoy pets. 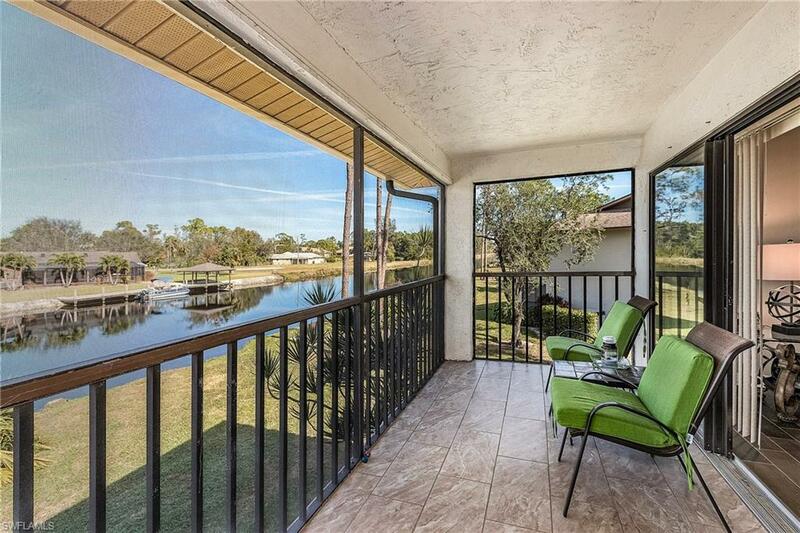 The community features a relaxed atmosphere with two pools and alluring common areas to soak up the Florida sun! The HOA/Condo fees include basic cable, water and sewer making the value of this lovely home undeniable.